Banks are financial organizations that take deposits and channel the money into lending activities and offer a wide range of services which include accounts, loans, cards, insurance, Demat and many more. Without any doubt, banks are one of the most significant utility services offered by government and private sector to the population. Hyderabad, being an important urban centre in the country houses numerous nationalised banks and private sector banks for the convenience of the masses. 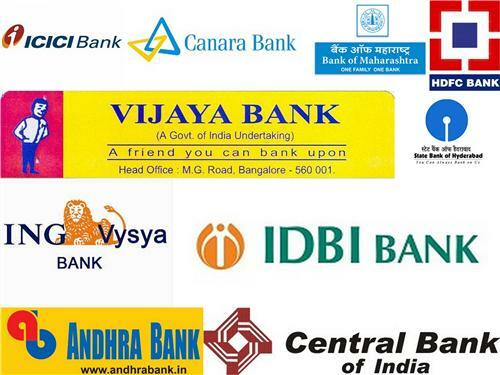 Find below the list of various banks in Hyderabad along with their address and contact number. this city is new for me, can you suggest me icici bank atm list?